Strange Fate is a four piece band from Hatfield, MA who formed in 2017, from the looks of things. 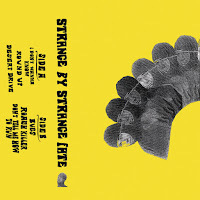 Strange Fate play a snotty and discordant style of punk and garage rock. Musically, Strange Fate can be loosely compared to bands such as Libyans, Wiccans, No Kind, and other like-minded bands. This is the band's debut self-titled EP, which was released on May 13th, 2017. 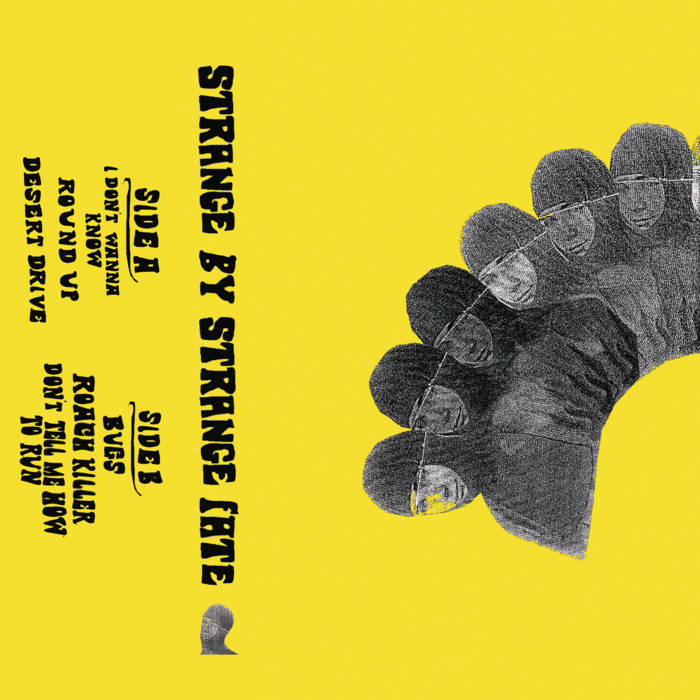 On their self-titled debut, Strange Fate offer up six tracks of tense and discordant noise damaged punk and garage rock. Overall, this is a killer EP and definitely should not be missed. Great stuff!